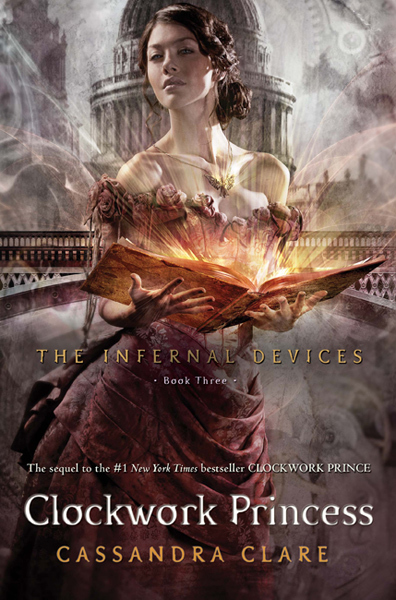 Clockwork Princess Cover Revealed Today! It’s here! Well, the cover at least, we’ll have to wait until March 19, 2013 to read it. Can’t wait to see what happens to Tessa, Will & Jem.